telecommunications network provider in Nigeria with millions of customers. After subscribing to one of etisalat's data plan,you will definitely want to be able to keep an eagles eye and check the remaining Etisalat data balance on your android,blackberry and other smartphone devices. All you have to do is to dial a specific ussd code or send an sms and the remaining etisalat data balance on your line will be displayed to you. 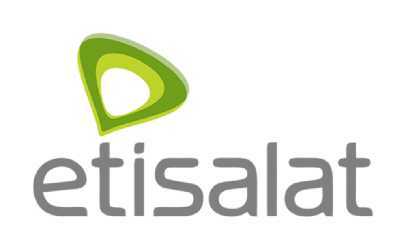 How To Check Etisalat Data Balance On Android and other smartphones? How To Check Etisalat Data Balance On Blackberry Phones?